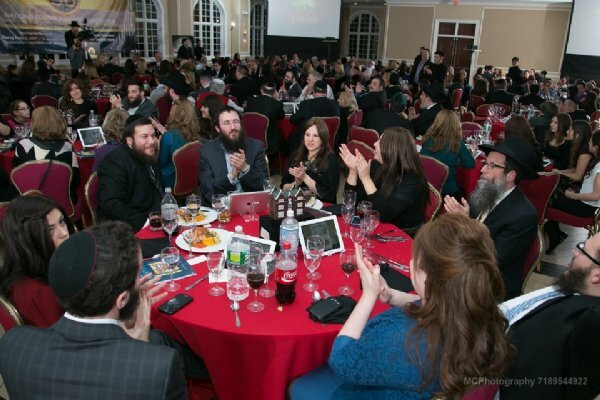 Celebrating its 36th anniversary on campus and the opening of the first Sephardi synagogue at any public college in the United States, Rutgers Chabad raised more than $3.6 million at its annual Founders’ Day dinner. 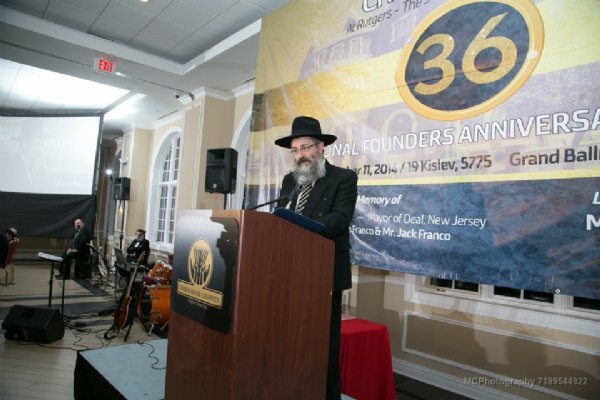 The Dec. 11 event drew about 400 people to the Les Turchin Chabad House on the university’s main campus in New Brunswick. 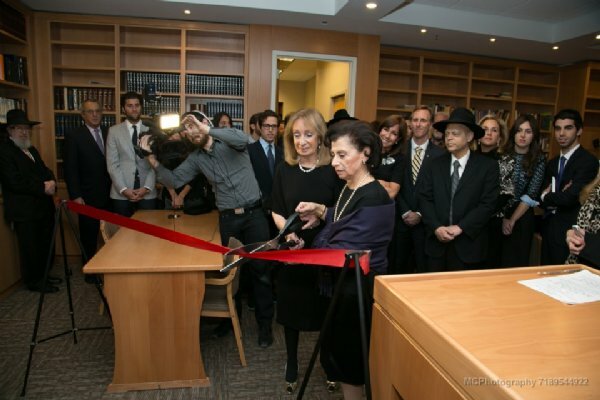 It featured a formal ribbon-cutting for the new Franco-Ashkenazi Family Sephardic Synagogue. 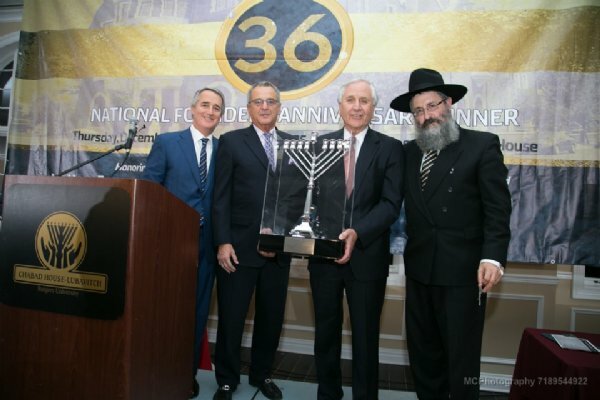 Honored for their support of Chabad were Harry Franco, the longtime mayor of Deal and leader of the Sephardi community there, who died Jan. 30, 2013, and Jeffries Shein of Long Branch. 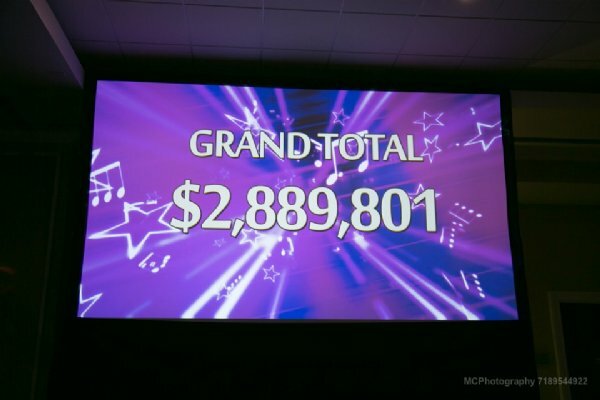 The Franco and Ashkenazi families contributed $180,000 at the dinner. The synagogue’s name honors the late electronics manufacturers Ely and Saul Ashkenazi and their brothers-in-law, Morris and Harry Franco, all four of whom died in the last several years. The synagogue opened at the beginning of the fall semester, part of an expansion that added 55,000 square feet to the existing 35,000-square-foot structure on College Avenue. 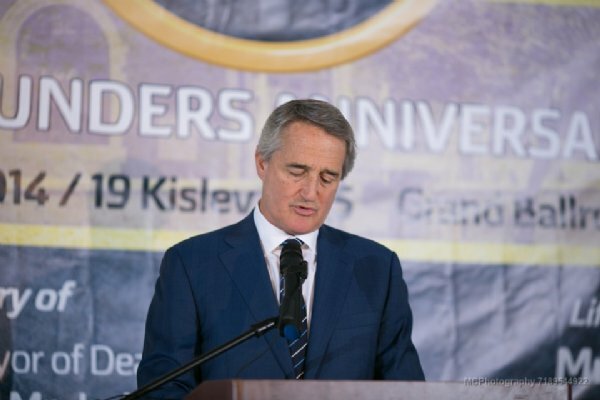 The $13 million expansion took place in stages over the last two years, starting with the facility’s banquet hall. It also added a boys’ dorm; a girls’ dorm had been operating in the building for some years. “The mitzva of opening this shul is such that it is a place that will bring Hashem and kiddushim into the world,” said Rabbi Yehudah Leib Groner, who served as secretary to the Lubavitcher Rebbe, Rabbi Menachem Mendel Schneerson. Rutgers senior Isaac Sasson of Eatontown told the crowd that Sephardi students like him can now hear familiar melodies chanted and find a comfort level while away from their communities. 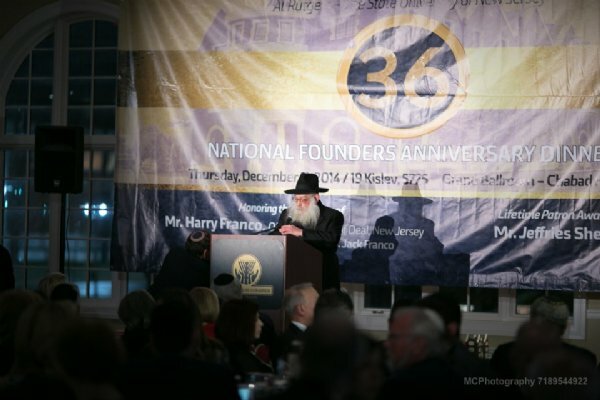 “Chabad House is a microcosm of the many different practices and traditions,” he said. 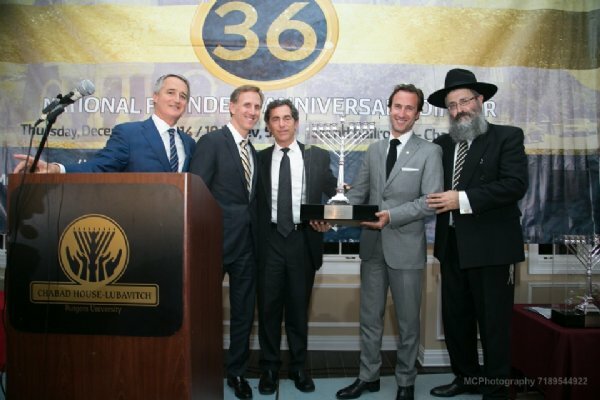 Accepting the Kesser Shem Tov-Master of Good Name Award in memory of Harry Franco and on behalf of their combined families were Harry’s sons, Isaac and Jack, and his nephew, Isaac Ashkenazi. 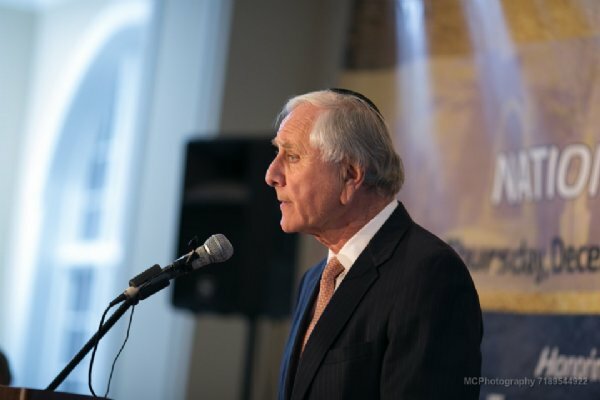 Shein’s decades-long collaboration with Carlebach began after he helped the rabbi and his wife, Rivka, find an apartment in Highland Park. 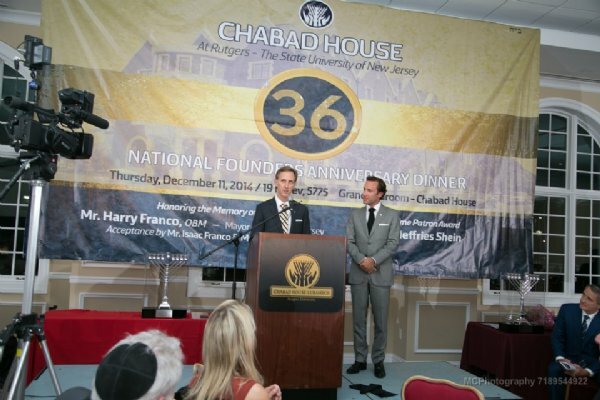 Shein and his partners donated $36,000 for Rutgers Chabad’s first library.